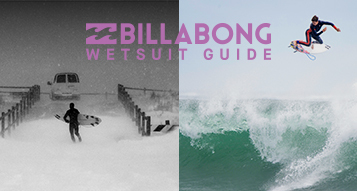 Step up to the surf event of the year. 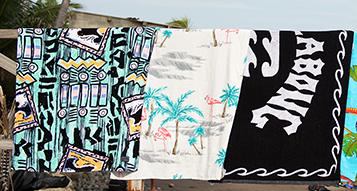 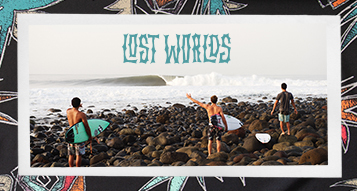 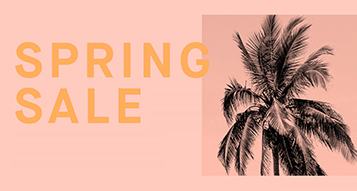 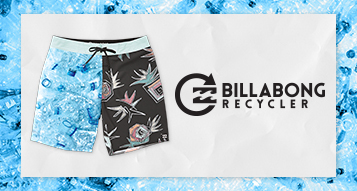 Get yourself in gear for the legendary North Shore event with official merch from the 48th annual Billabong Pipe Masters. 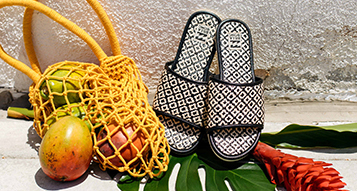 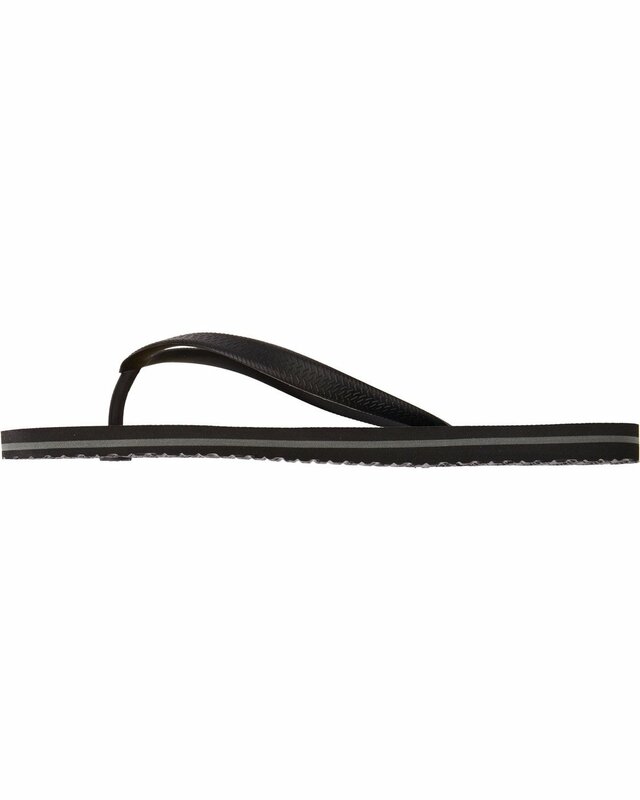 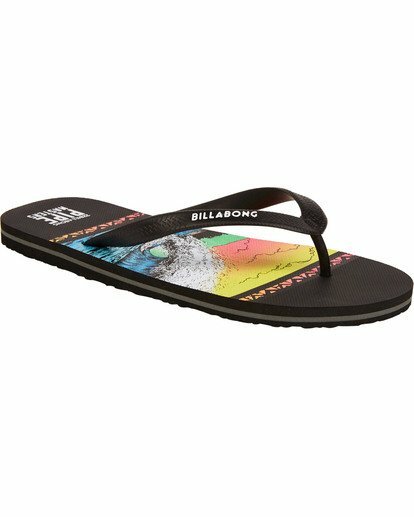 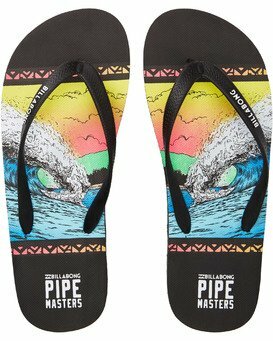 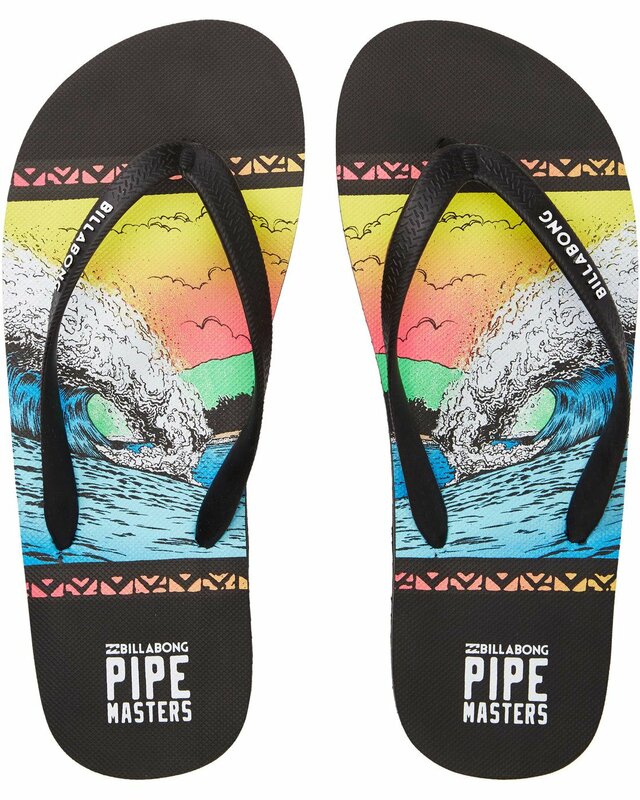 The official Pipe Masters Sandals let you step into the action with contest prints at the bottom. NBU upper strap with Billabong font. 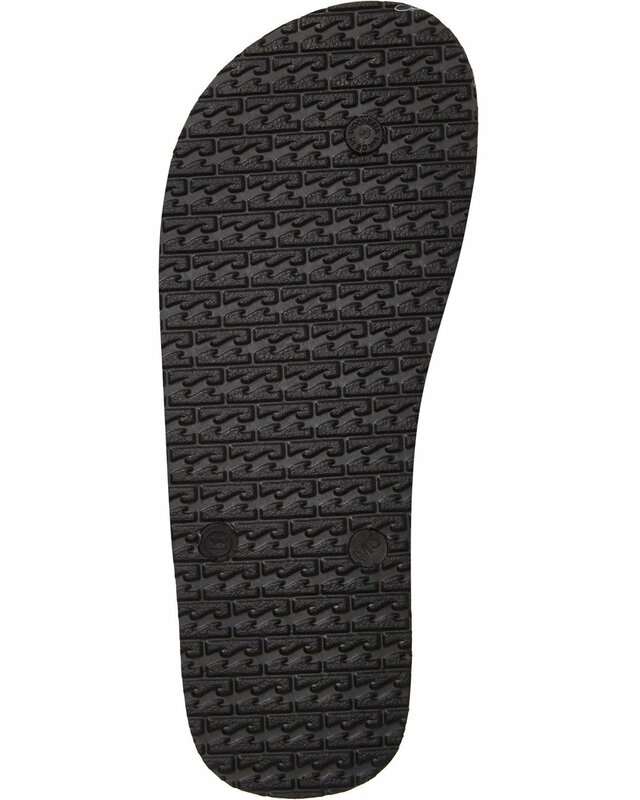 Screen print logo detail on center heel of footbed.